Xufei is an Intern for WRI Ross Center for Sustainable Cities. She supports the sustainable building projects with building efficiency improvement. Prior to joining WRI, she served as an intern for Argonne National Laboratory and researched the development of solar energy in different countries. 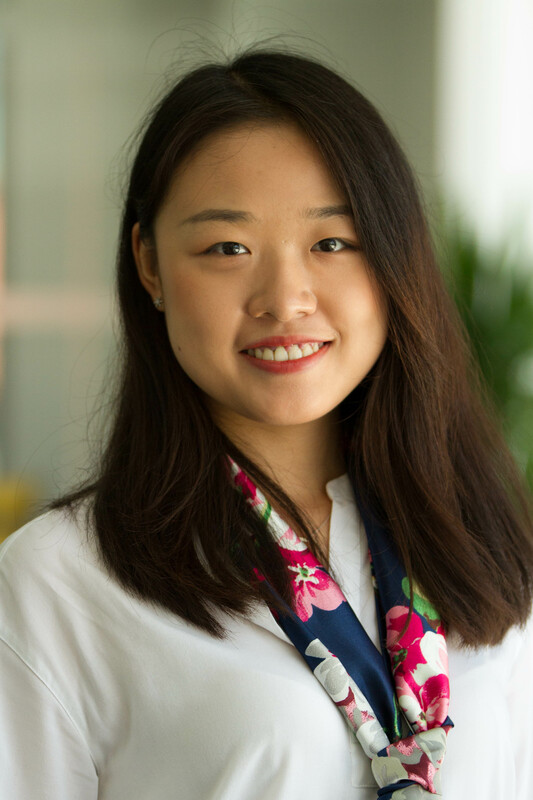 Xufei holds a Bachelor's Degree in Economics from Boston College and a Master's degree in Environmental Science and Policy from Harris School of Public Policy at University of Chicago. Xufei loves animals, travelling and dumpling making.